End of Season parties and much, much more! 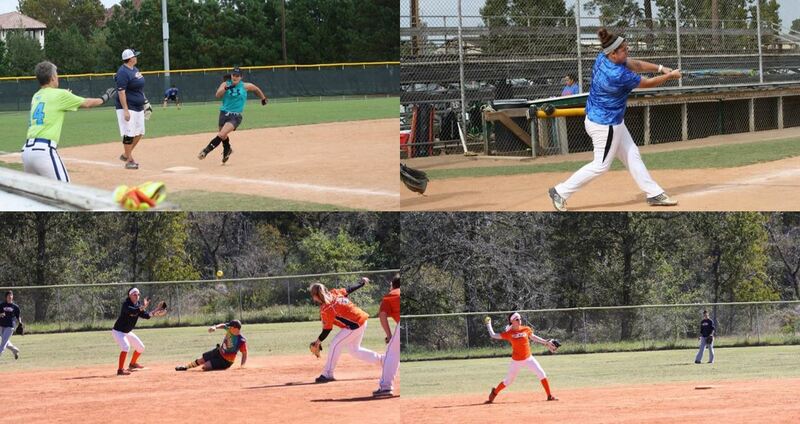 We offer the best experience around in both recreational and competitive Women's Slow-Pitch Softball. No matter your experience or skill level, we have a team to suit your ability! 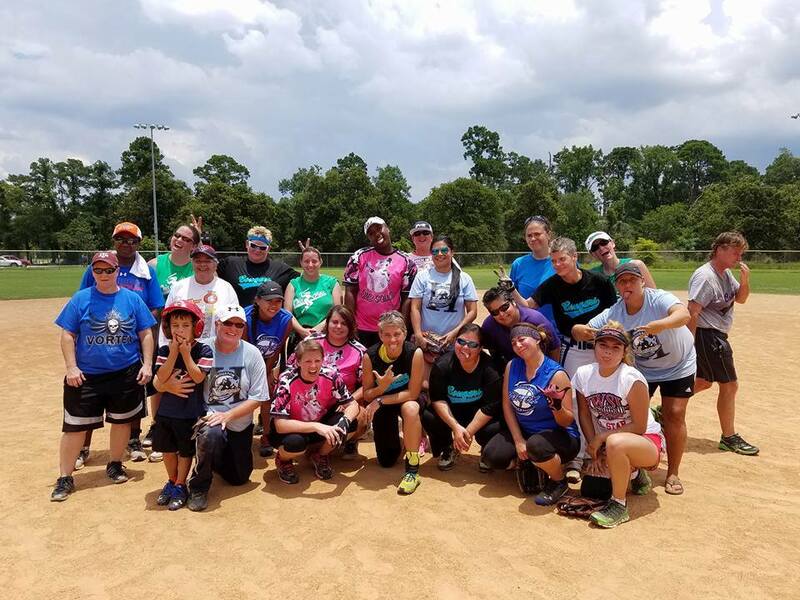 We've been around for over 30 years and have had the same goal in mind since Day 1: To provide a fun and safe environment for women to share their love of the game! We know that sports are a huge part of your life. We are continuously taking steps to improve all aspects of league play so that we can consistently offer the best playing experience in the Houston area!